As one of the most economical options for traveling parties both large and small, the vacation rental homes managed by Resort Vacation Properties offer space, privacy and the value of simple pleasures. 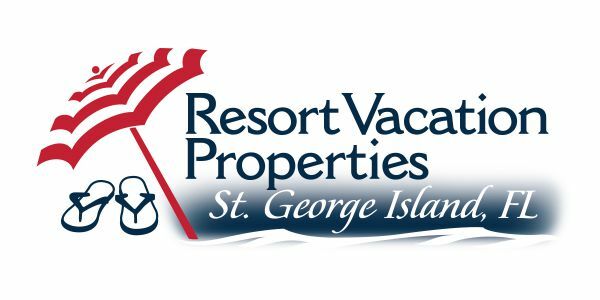 We have the largest selection of homes on the Island from which to choose and many offer options like a private pool, hot tub, free wireless internet access and open doors to the family pet. Getting away for an anniversary or a honeymoon? Select from several one or two bedroom options or plan a family reunion and bring several generations to a six or seven bedroom home. Thoughtful amenities provided include free long distance calls, plus linens and towels provided in every bedroom – all courtesy of Resort Vacation Properties. It is the little touches that make the difference, so for your convenience, we also furnish a starter supply of paper products, dishwashing soap and bath soap. Resort Vacation Properties understands that every cent counts these days and even more so when planning a vacation. We are now offering significant discounts when you book in advance, and we have a terrific vacation-friendly payment plan. Except for taxes and any optional selections such as pool heat, our rates are all-inclusive so before you reserve someplace else, remember to ask about their extra fees. Our reservations staff is available 24 hours a day, 7 days a week so please call us toll free at 877-352-7935 or visit our website to learn more.